A late announcement of the newest version of eclipse (Helios) to be released, but still worthwhile news for us fans of the IDE. OTTAWA, CANADA – June 23, 2010 – Today the Eclipse community delivers its annual release train, a coordinated release of the major Eclipse projects. For the seventh year in a row, the 2010 release train, code named Helios, arrives on time and is now available for download. The Helios release is the largest release train produced by the Eclipse community, including 39 different project teams, over 33 million lines of code are released and the work of 490 committers. The release train makes it easier for users and adopters of Eclipse technology to adopt new versions of the different Eclipse projects. The Eclipse community also makes available 12 different Eclipse packages that target different types of developer usage, including Java EE developers, PHP developers, C/C++ developers and many more. Eclipse Marketplace Client provides developers an ‘app-store’ experience to easily discover and install new Eclipse plug-ins. Eclipse Marketplace is a catalog of Eclipse based solutions. Over 100 of these will be available from the new Marketplace Client, making it significantly easier to find and install Eclipse solutions. Support for Git, a popular distributed version control (DVCS), is provided by the new Eclipse EGit and JGit projects. The new EGit 0.8 release includes a new Git repositories view and support for fast forward merging and tagging. JGit 0.8 – which EGit uses under the covers to talk to Git repositories – benefited from performance enhancements of up to 50% when working with large repositories. Eclipse Xtext 1.0, a popular framework for creating domain specific languages (DSL), introduces 80 new features, including improved performance and scalability by up to 30 times previous versions. A new in-memory indexing feature makes it possible to develop more sophisticated DSL’s in Xtext. More information about the Helios release can be found at www.eclipse.org/helios. 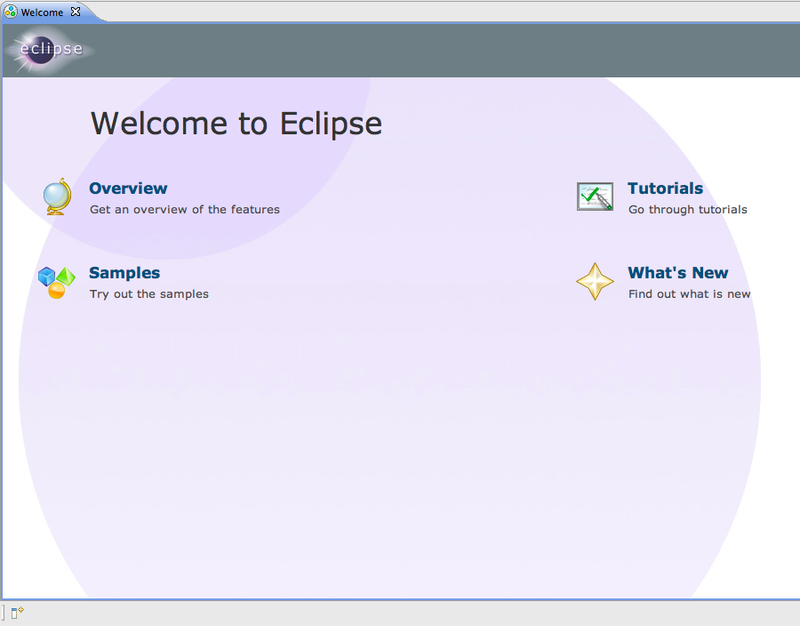 The Helios packages can be downloaded now at www.eclipse.org/downloads.